The Central Ave Special Improvement District Management Corporation is Jersey City’s first improvement district to reach the 25-year mark. This main street community has grown immensely over the last quarter century noting that the 4% storefront vacancy rate is the lowest it has been in over fifteen years. The demand to open a business here is rising while the rate businesses are leaving slows down. Central Avenue looks forward to a bright future with a number of City projects in the pipeline including a new police station, new parking deck, and repaving the roadway in the next year. 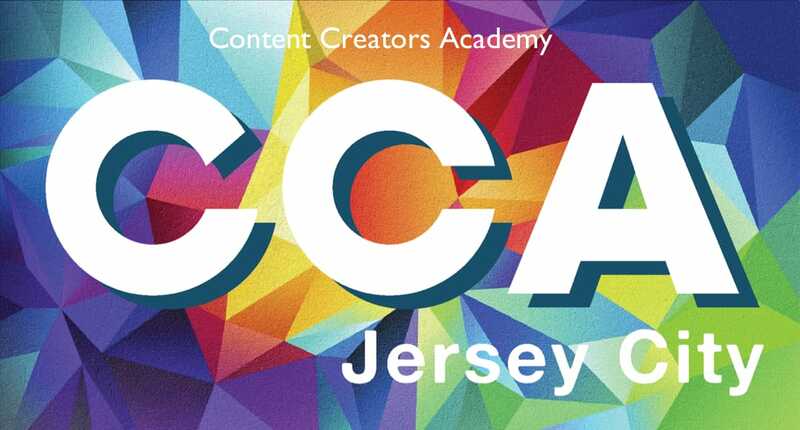 Central Avenue SID members (commercial property and/or business owners in the district) have invested significantly in Jersey City through a self-imposed special assessment and are enjoying the fruits of their labor. Forty-four (44) businesses in particular have been here since the Improvement District began in 1992. 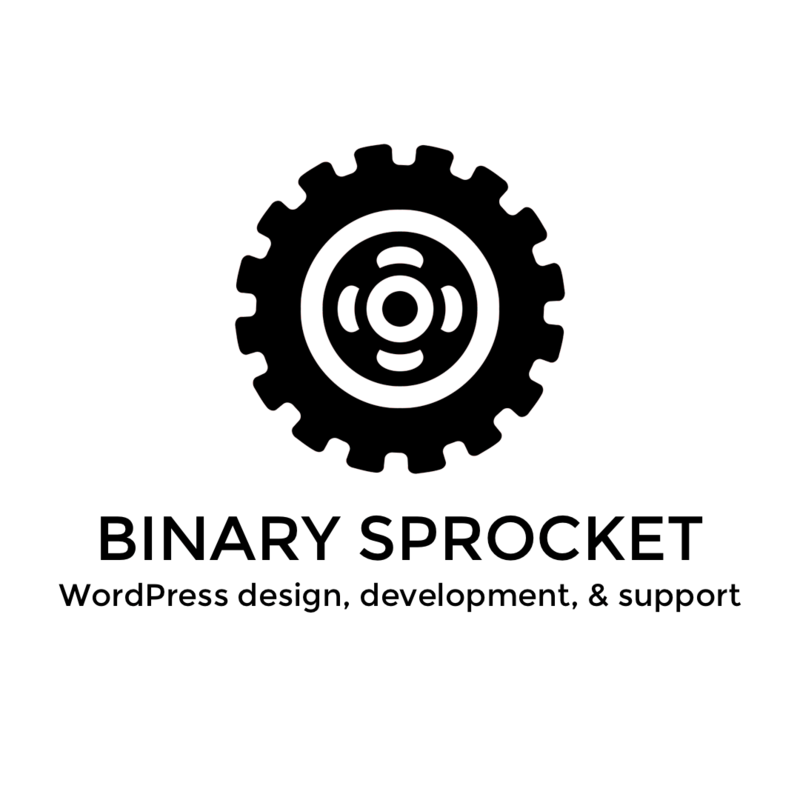 They are staples in the community and serve as a beacon for new businesses to set up shop in the Jersey City Heights. With many to choose from, here are our top 10! 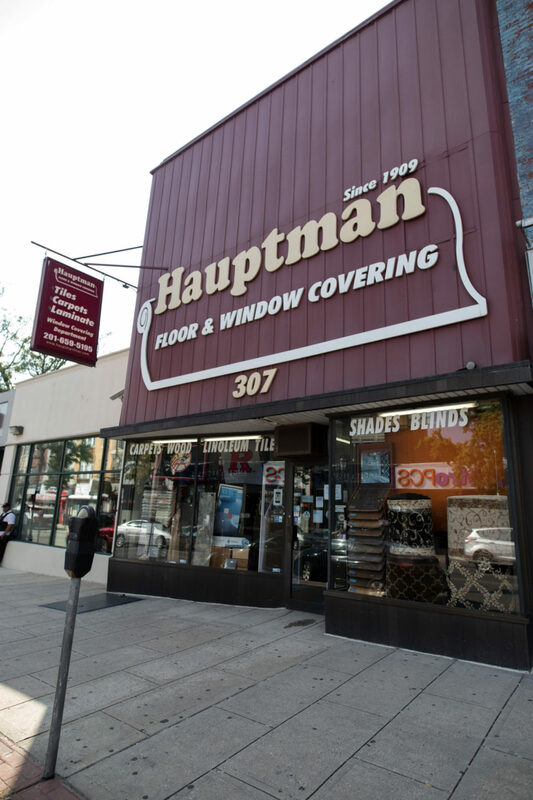 Hauptman Floor and Window Covering Co.
Hauptman was founded on Central Avenue in 1909 by William Hauptman and is the oldest business on Central Avenue (109 years!). The business was purchased by the Solomon Family in the 1960s and is currently owned and operated by Gary Solomon. In 1992, Gary was a founding member of the first Improvement District in Jersey City. Hauptman Floors has a long standing tradition of offering quality products and being heavily involved in the community. 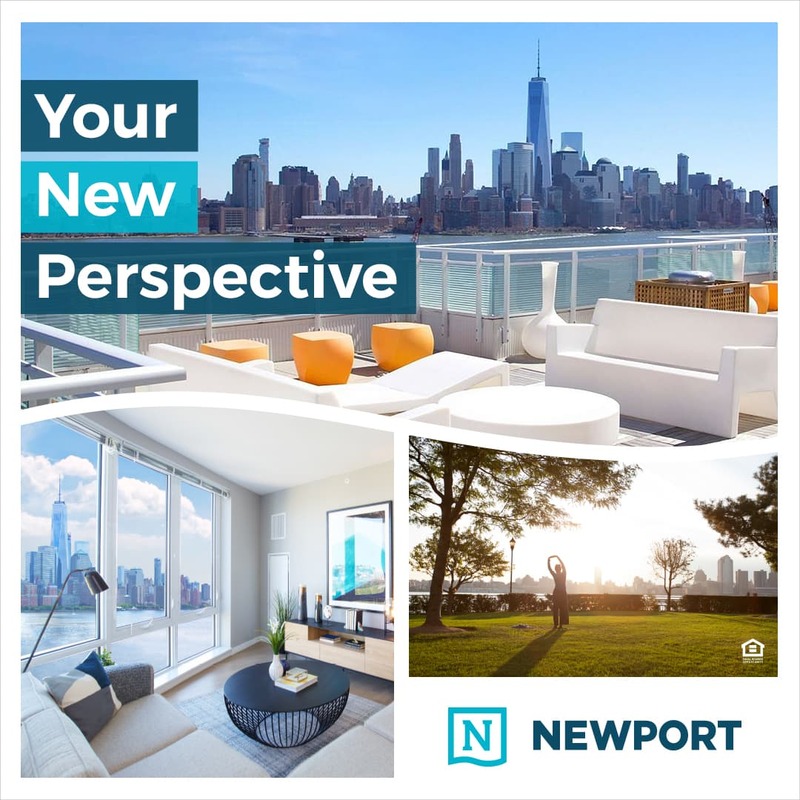 This is your local go-to for floor and window covering needs at affordable prices and great service. Andrea Salumeria in Jersey City is the winner of the 2016 New Jersey’s Best Sub/ Hoagie Shop Showdown. 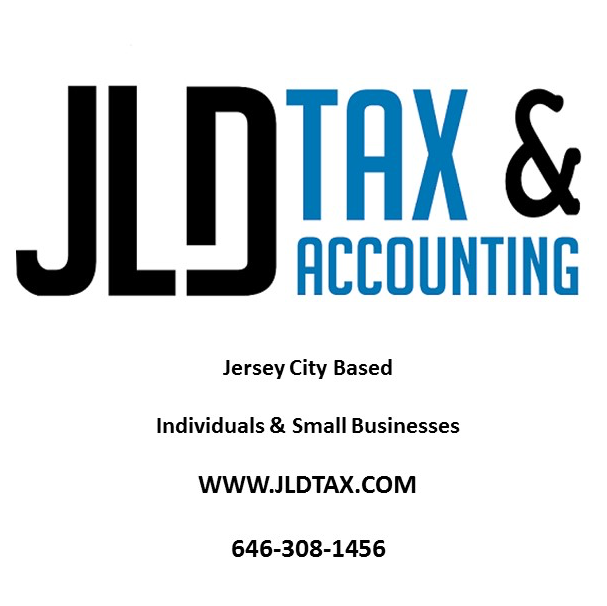 This small family-run business has been around since 1975 and continues to be a prominent business in Hudson County. Outside of great food, Pete Soriano and his staff are some of the most welcoming people around. 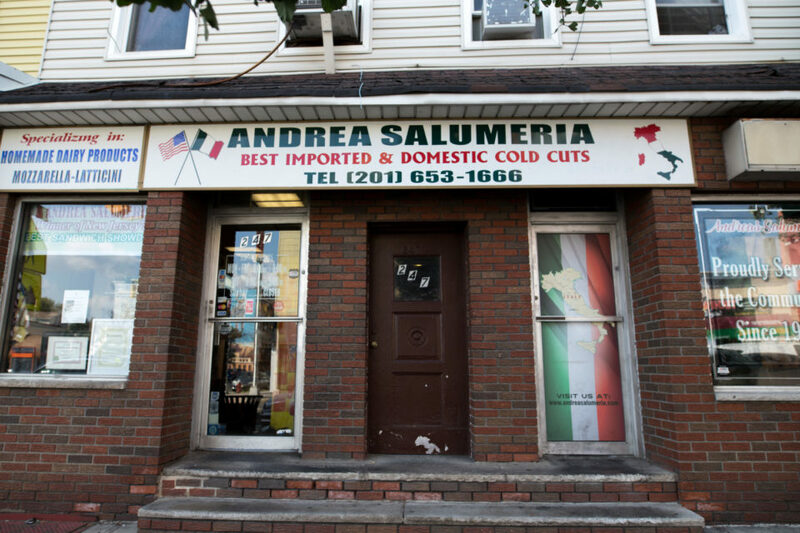 It would be a sin to visit Jersey City and NOT stop by Andrea’s for fresh cheese, meats, pasta, cannolis, and plenty more. You must get a sub and taste for yourself to see why Andrea’s is the best in New Jersey! A local favorite, how could anyone pass up Pizza Masters? They’ve been around since 1959 and have always been involved in the neighborhood by sponsoring countless community events and youth sports teams over the years. The family-owned business is run by Mark and Lorenzo who have taken over for their semi-retired dad, Rich De Marchi. The storefront recently took on a major expansion project to create a large modern commercial kitchen and left the pizzeria area with a brand new look. Renato’s fine dining spot in the back continues to be one of The Heights best kept secrets. 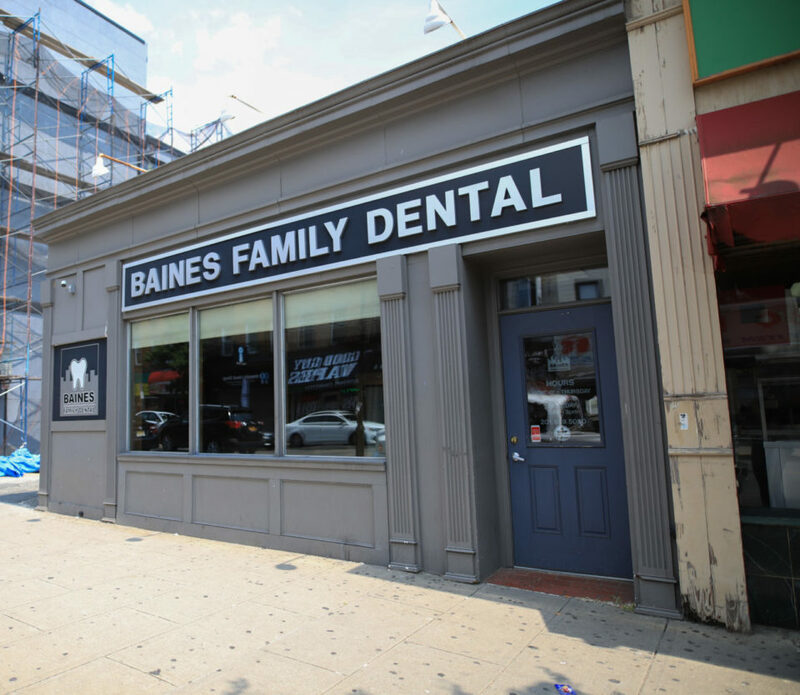 Another neighborhood favorite is Baines Family Dental who has been around since 1973. 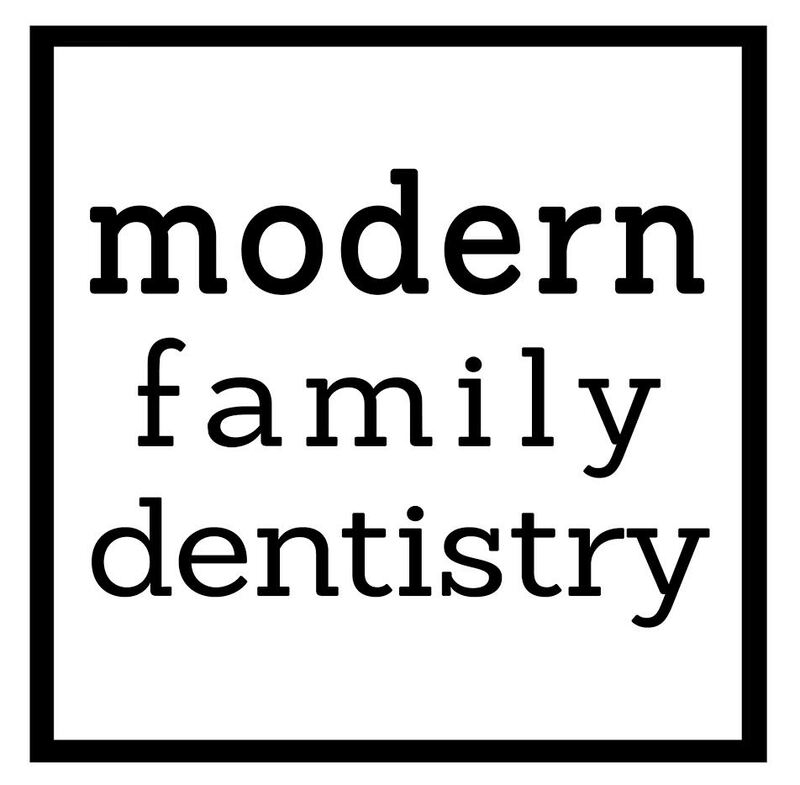 Marshall and Keith Baines followed their father’s footsteps to become dentists and continue to serve Jersey City by offering quality dental care for children and adults. Fun Fact: Baines is currently located where Bonds Drugs (Pharmacy) was originally located. This spot was also adjacent to a very popular Ritz Theater until the 1960s. 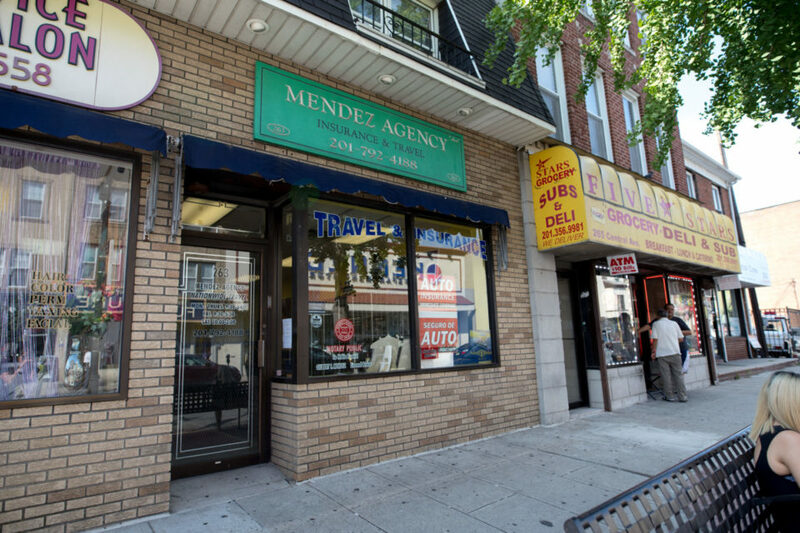 The Mendez Agency has served Jersey City for over 55 years. The family owned business was started by John T Mendez in 1955 on Grove Street in downtown before eventually locating to Central Avenue in 1978. Son Gilbert Mendez, another founding member of the first Improvement District in Jersey City, took over the family business in its entirety by 2002. 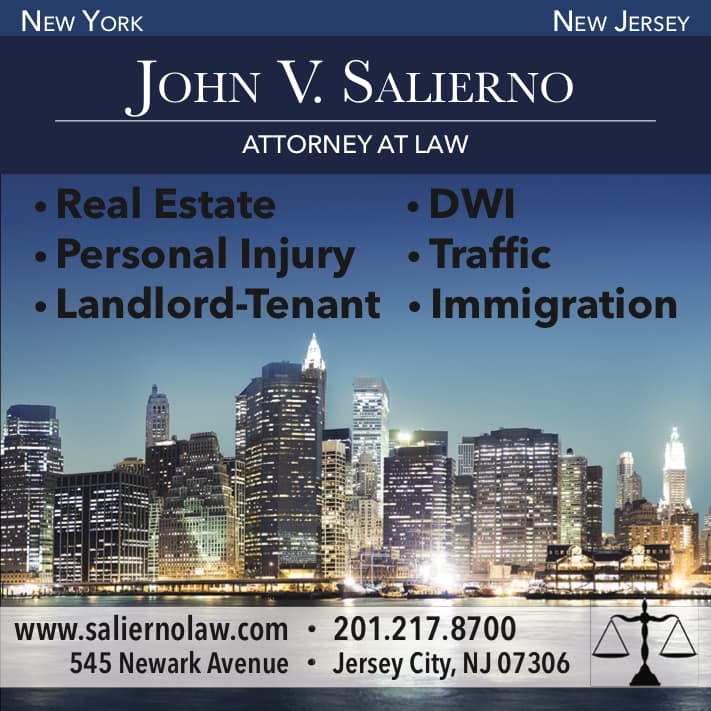 Gil is a lifelong resident of Jersey City and takes pride in our hometown. 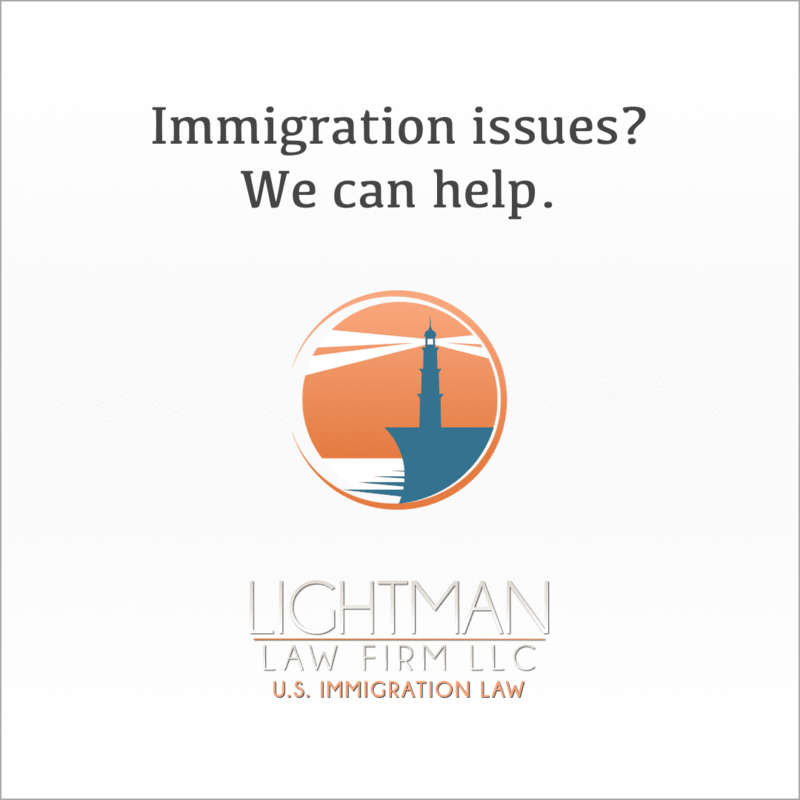 It is a well-known fact for many locals that Mendez Agency is the place to purchase insurance, travel packages, file taxes and plenty more. 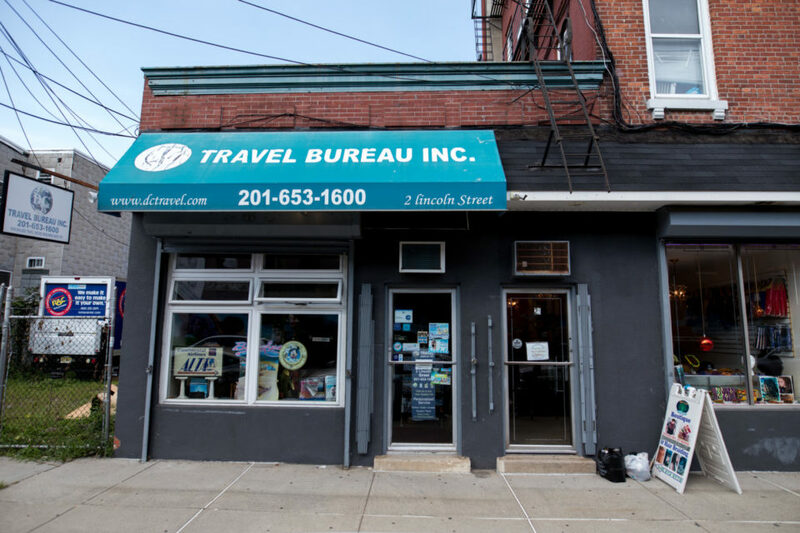 DC Travel Bureau has served Hudson County for 48 years by helping thousands of people plan their vacations. The business was started by Domenick Cutri in 1970 after moving to Jersey City from Italy with his wife, Grace. Domenick retired many years ago and passed away in 2017. The business carried on thanks largely to Grace. She has been an active member of the community serving on the Central Avenue SID board and affiliated with the Dante Alighieri Society of Jersey City for decades. DC Travel is the only Commissioned Ticket Agent selling NJ Transit bus tickets in the Jersey City Heights. 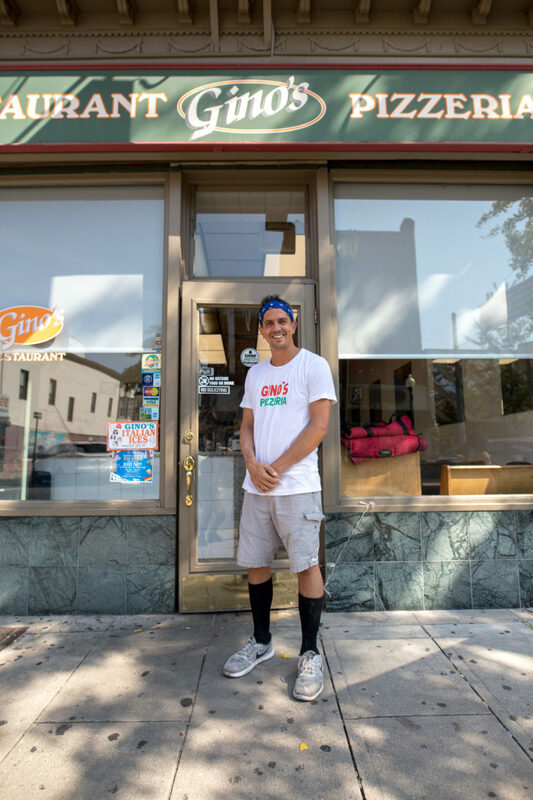 Gino’s is a popular family-owned restaurant that’s been around since 1976. They’re a staple in the community and often considered one of the best pizza spots in the City. 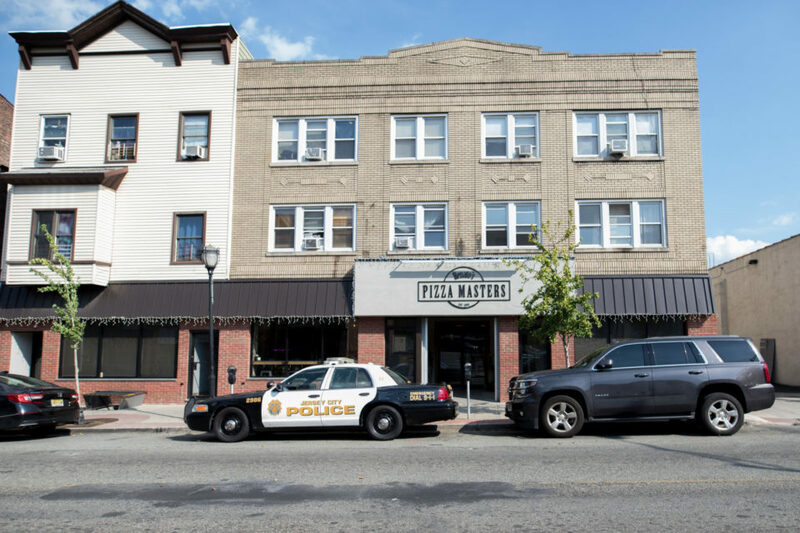 Frank and Andrew Saputo continue to run the family-owned business after taking over for their father Salvatore several years ago. What started as a small pizzeria grew into what is now a cornerstone restaurant for great Italian-American food on Central Avenue. There’s nothing better than comfort food in a cozy diner. 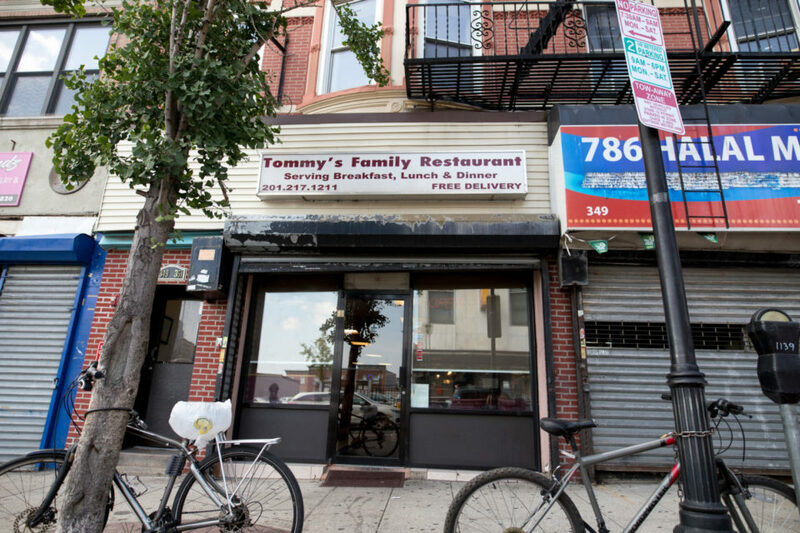 Tommy’s offers delicious food with awesome service and is quite the hidden gem. They’re a longstanding staple in the community and favorite spot for longtime Heights residents. Who can pass up on fresh mozzarella, affordable meats, and great service? 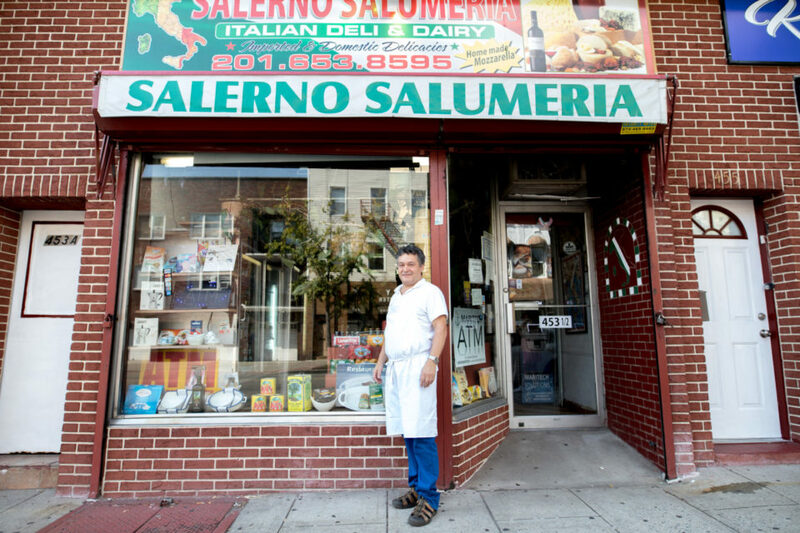 Salerno Salumeria is a classic family-owned Italian deli which sells quality Italian imports and has been doing so for decades. They’re a local favorite for fresh Italian products, and their wheat pies are a must-have around Easter. The City of Jersey City recently recognized owners Francesca and Vincent Citro by honoring them with a Small Business Award. Bond Drugs has been serving Jersey City’s health care needs since 1939. From picking up prescriptions to getting health screenings, this pharmacy is here to help. Feeling well enough to party? 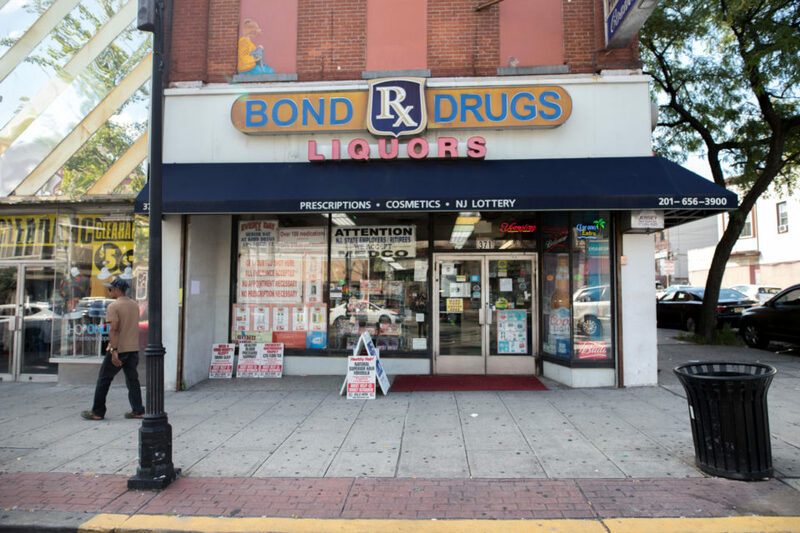 Bond Drugs also offers an assortment of Beer and Liquor to get you through the weekend. Longtime pharmacist Sanford Fishman is a beloved fixture in the community and currently leads the Central Avenue Special Improvement District as the board President. Did your favorite Central Avenue business not make this list? Given that so many great businesses that have reached the 25-year mark, it was not easy narrowing down a list to just 10. Let us know in the comment section who would be your top ten. For a full Central Avenue business directory, visit JCHeights.com.